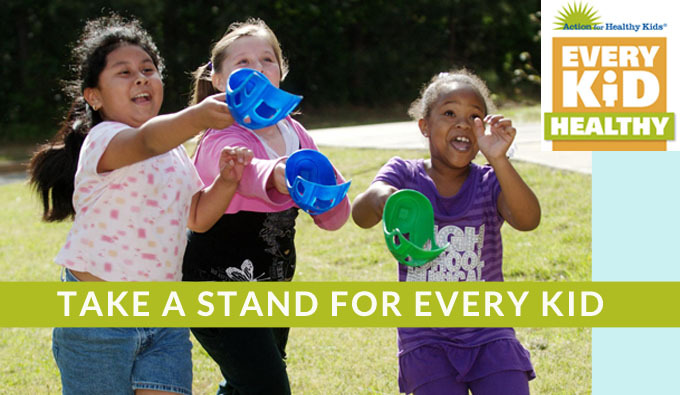 Action for Healthy Kids (AFHK) is the nation’s leading nonprofit and largest volunteer network specifically addressing the epidemic of overweight, undernourished and sedentary youth by focusing on changes at school. See below for information on a new Community Outreach Specialist position and an RFP for a Safe Routes to Schools Community Education Project. AFHK is currently seeking a Spanish-speaking professional who is organized, enthusiastic, and motivated to serve as a part-time Community Outreach Specialist for our parent initiatives in Colorado. AFHK is also implementing a two-year Safe Routes to School (SRTS) project for the Colorado Department of Transportation (CDOT) in partnership with the Center for Research Strategies (CRS). The purpose of the project is to assist communities throughout the state to implement low-cost or no-cost SRTS strategies and to help them sustain their programs into future years. AFHK seeks the assistance of an experienced contractor who will work closely with all parties to implement the project as detailed in the Safe Routes to School Community Education Project RFP. Please share the RFP with any colleagues or contacts who might be interested in working with us on this project. Statements of work are due to Carol Muller at 5 pm on September 9.